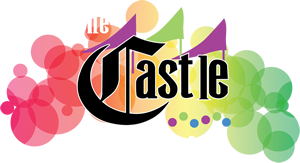 (845) 469-2116 Join The Fun At The Castle Fun Center!.. Book A Party TODAY! New Rides At The Castle... Learn More!